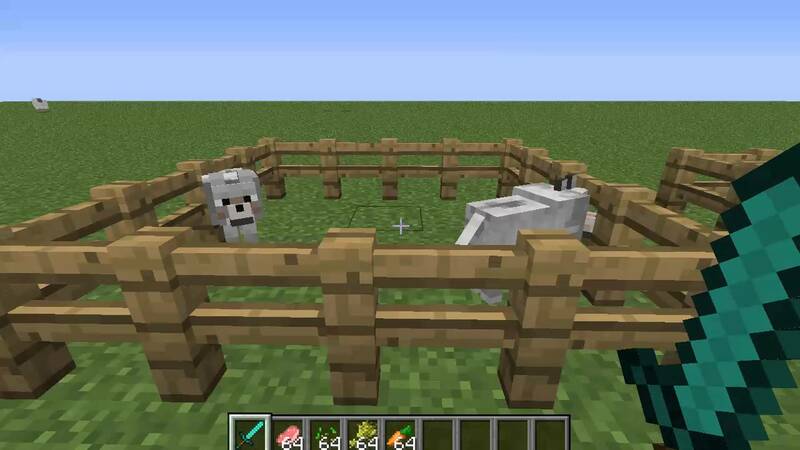 Baby Animals Model Swapper replaces the vanilla baby models with the models created for the original Baby Animals Mod. Model Swapper does not have any of the functionality of the Baby Animals mod, it only changes the look of the baby animals. You still interact with them the same way as you would the vanilla animals.